Pass by our Pembroke Pines office and talk to anyone of his patients, they will all tell you the same thing, you won't find a more caring and dedicated doctor. It has been over 25 years and his dedication and love for his patients grows stronger every day. Dr. Krichmar is a Board Certified Internal Medicine physician, as well as a Cardiologist trained at Mt. Sinai Medical Center in Miami Beach, Florida. Dr. Krichmar gained national recognition in the past for being the host of a Public Television show called Healthy Body Healthy Mind. 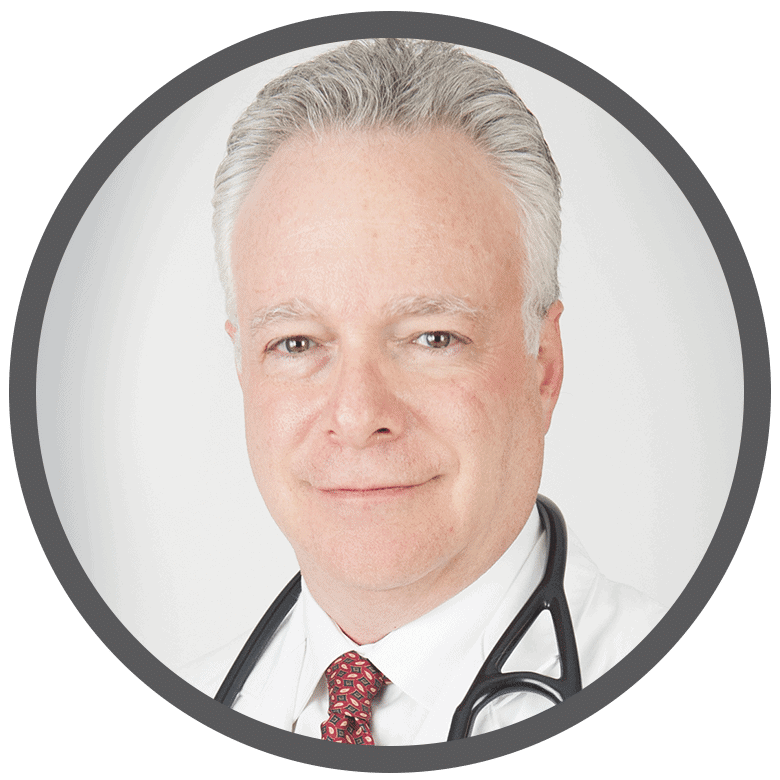 He maintains an active role in educating physicians about the latest trends in cholesterol management and cardiovascular risk prevention strategies. Over twenty years of expertise in managed care operations, contracting and implementation. Dr. Krichmar also specializes in healthcare delivery systems associated with managed care programs. 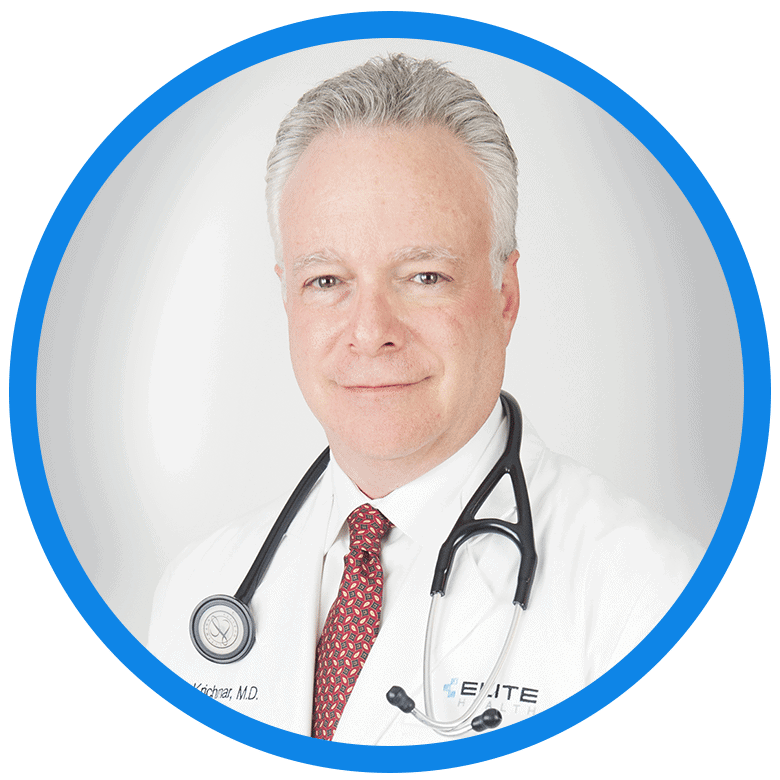 Dr. Krichmar has been involved in the healthcare industry since 1991, and is Chief Operating Officer of EliteHealth and all of its umbrella companies. 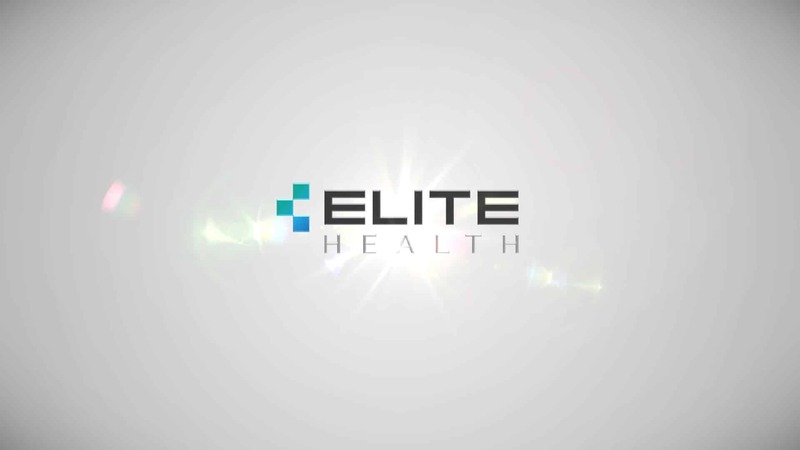 His implementations of operational strategies have been instrumental in obtaining EliteHealth’s national recognition as a “Top Ten Wellness Company."